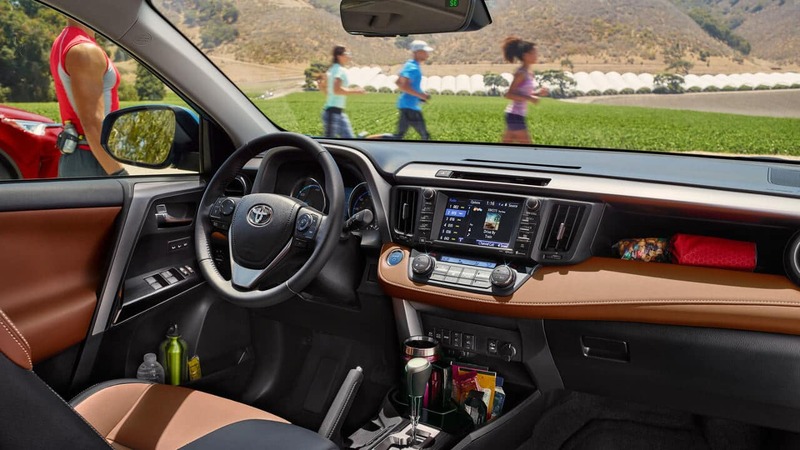 The 2018 Toyota RAV4 sets itself apart from the 2018 Honda CR-V by offering standard safety features and standard entertainment features that the CR-V lacks. Read our side-by-side comparison below and see how the RAV4 stacks up against competitors like the Honda CR-V and why Marietta drivers love the RAV4. 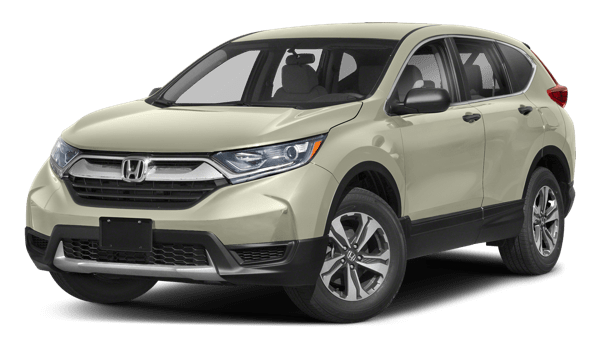 2018 Honda CR-V: This model has optional Apple CarPlay, Navigation, and Real-Time traffic, adding extra costs for drivers. 4.2-in. TFT Multi-Information Display (MID) with audio, customizable settings, and more. 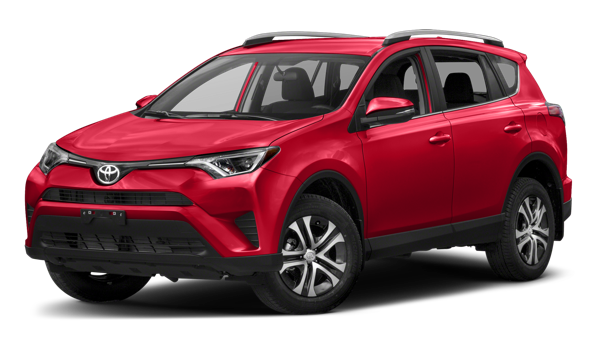 Schedule a test drive and experience the 2018 Toyota RAV4 in person at Marietta Toyota near Atlanta. 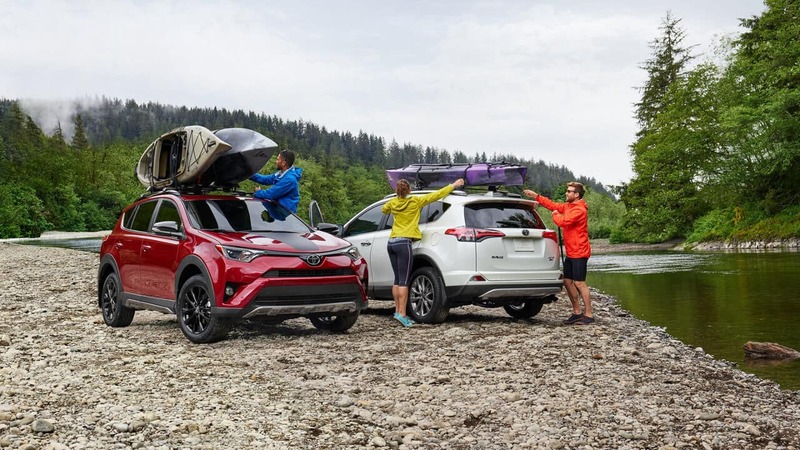 We can also help you learn what to expect from the 2019 Toyota RAV4.